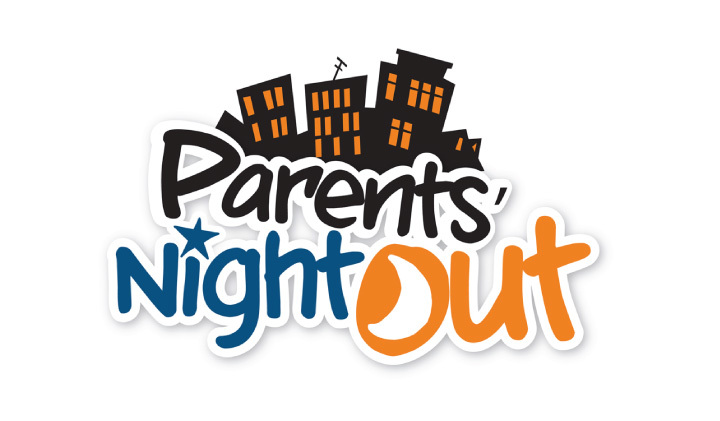 The Hawthorne Lane UMC Youth Group will have another Parents Night Out Saturday February 2, 2019! PNO is for children, infants through 5th grade. The youth, with adult supervision, will entertain and care for your children for the evening. We will have snack dinner, games, play time in the gym and movies. The cost for the evening is $7 per hour per child. All funds go to the youth group’s summer mission trip. To reserve your spot, please return the attached registration form via email ASAP! Thanks so much for your support of the youth of Hawthorne Lane United Methodist Church!